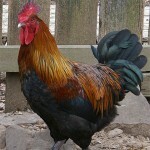 French Blue Copper Marans $12.00 ea. 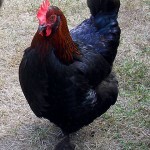 French Copper Black Marans $12.00 ea. 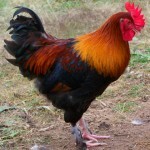 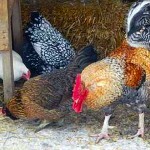 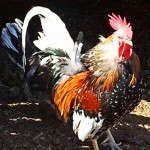 French Wheaten Marans $10.00 ea.